How Do I Enhance The Quality Of My Water? - Bosworth Co.
Home » Reverse Osmosis » How Do I Enhance The Quality Of My Water? You might notice you feel different after taking a shower depending on where you take it. 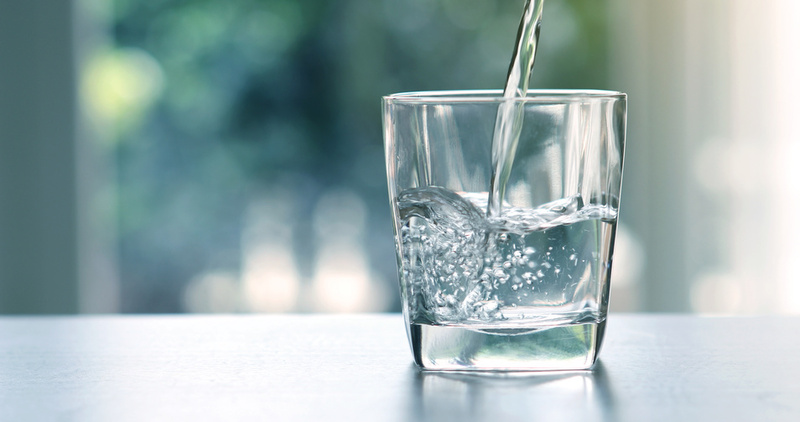 A friend’s house, a hotel, your home; depending on the location and the water filter used in the home, you’re likely experiencing different levels of water hardness. Nearly 85% of homes in America have hard water, meaning that it contains higher levels of calcium and magnesium. Geography affects this because the types of rocks and soil in your area will, in turn, affect your groundwater. On top of that, the filtration system in your home combined with the presence of reverse osmosis can determine your water hardness. The best way to improve the quality of your water is through the use of ionization in conjunction with reverse osmosis. Here’s how the two processes work together. The water filter in your home processes water already cleaned by the county. Don’t worry, your home doesn’t rely on the river directly from the lake. However, the water that was delivered to your home may still contain trace amounts of calcium and magnesium, resulting in harder water. Some homes rely on ionization to replace the calcium and magnesium present in your water. They transform these ions into salt ions by changing the charge of the atom. This will cause the calcium and magnesium to gain a positive or a negative charge reducing the hardness of your water. Your plumber might also utilize a reverse osmosis water filter to reduce the hardness of your water. This process is similar to ionization in that it removes contaminants, however, reverse osmosis relies on a physical water filter to clean the water. This semi-permeable membrane will remove these ions, molecules, and any other large particles to promote softer water in the home. Using these two techniques in conjunction with each other is the best way to improve the water quality of your home. Hard water can promote pipe corrosion, taste better, and result in less wear-and-tear on your laundry. When you want to improve the water quality in your home, utilizing the duo of ionization and the reverse osmosis water filter is the best. Call your local plumbers today to get an estimate. At The Bosworth Company in Kerrville, it’s worth the call. Always.